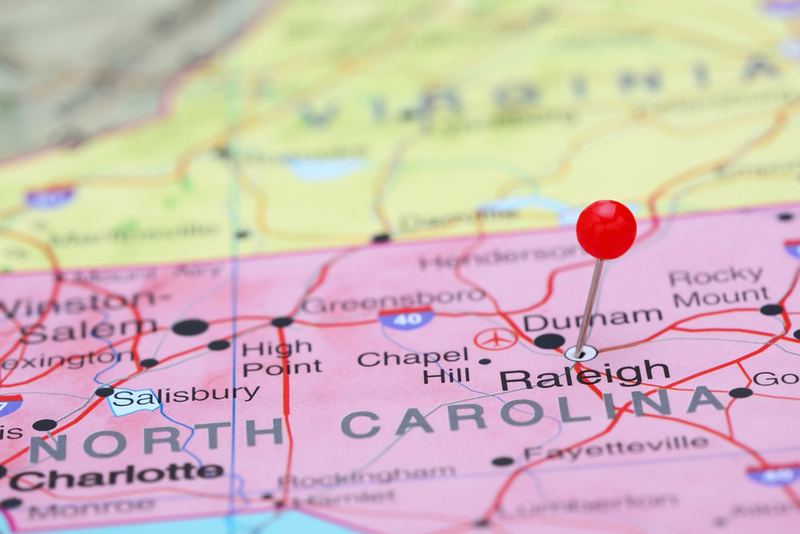 Last week, the North Carolina Court of Appeals addressed some unique issues with respect to the trial court record in an appeal of a quasi-judicial proceeding. Petitioners — neighbors challenging the approval of the construction of a “monopine” cell phone tower on church property — took issue with (1) the incomplete nature of the audio recording of the quasi-judicial proceedings before the Durham City-County Board of Adjustment, and (2) supplementation by the trial court of the record of the quasi-judicial proceedings with photo evidence that was not before the Board of Adjustment. The result of Fehrenbacher v. City of Durham, No. COA14-712 (February 3, 2015) is that the trial court has flexibility in limiting or expanding the quasi-judicial record from which is taken an appeal in the nature of certiorari. North Carolina State law defines the “record” in an appeal of a quasi-judicial decision to “consist of all documents and exhibits submitted to the decisionmaking board whose decision is being appealed, together with the minutes of the meeting or meetings at which the decision being appealed was considered. Upon request of any party, the record shall also contain an audio or videotape of the meeting or meetings at which the decision being appealed was considered if such a recording was made.” NCGS 160A-393(i). Secondly, and more interestingly to me, the Court of Appeals determines that the incomplete audio recording is not part of the record because “the record need only contain an audio recording of the meeting ‘if such a recording was made’.” And, since no such recording was “made”, no such recording can be a part of the “record”. The record, therefore, is limited. Petitioners contend that the trial court erred when it supplemented the record with “photographic simulations of the proposed monopine tower” that were not before the Board of Adjustment because these photos were not necessary for the trial court to address the above-named “limited range of issues”. The record, therefore, can be supplemented.